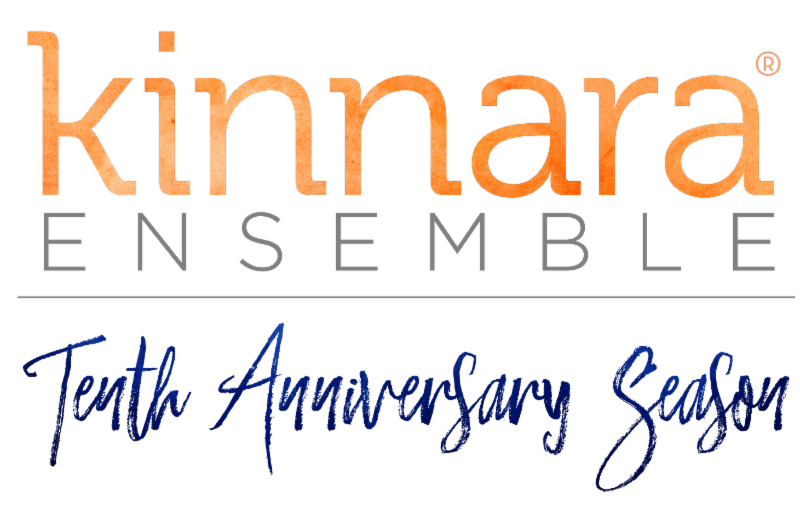 Join Kinnara Ensemble for our Tenth Anniversary Season! Presenting three series of concerts with nine exciting performances across New Jersey and Pennsylvania, our tenth season also marks the debut of our first commercial recording, Provenance, available this September through the Affetto label, and distributed through Naxos. This season's concerts include REFORMATION (September 8-10, 2017), marking the quincentennial of Martin Luther's thetical revolution against corrupt Catholic theology, Kinnara Ensemble performs music of the Protestant Reformation. This rich legacy of music spans the centuries and styles, and will be represented in this concert by works of Luther, Franck, Tallis, Bach, Brahms, Distler, and more. Join us after the concert on Sunday, September 10th in Princeton for a special reception to celebrate our tenth anniversary season! Enjoy some champagne with our artists and receive a complimentary Provenance CD! Tickets can be purchased for this reception as a package with concert admission on our website. Join Kinnara Ensemble for MEDITATIONS (March 2-4, 2018), a program of masterpieces including Vaughan Williams' Three Shakespeare Songs, Samuel Barber's Reincarnations, and Aaron Jay Kernis' Ecstatic Meditations anchoring this program of mostly twentieth century music. Our tenth anniversary season closes with AMERICANA (June 1-3, 2018). American choral music is artifactually demonstrative of the confluence of diverse peoples that defines U.S. history. From slave songs and spirituals to the folk music of Stephen Foster to American hymnody to the robust output of the many American composers of the twentieth century, our musical inheritance is not short on variety. 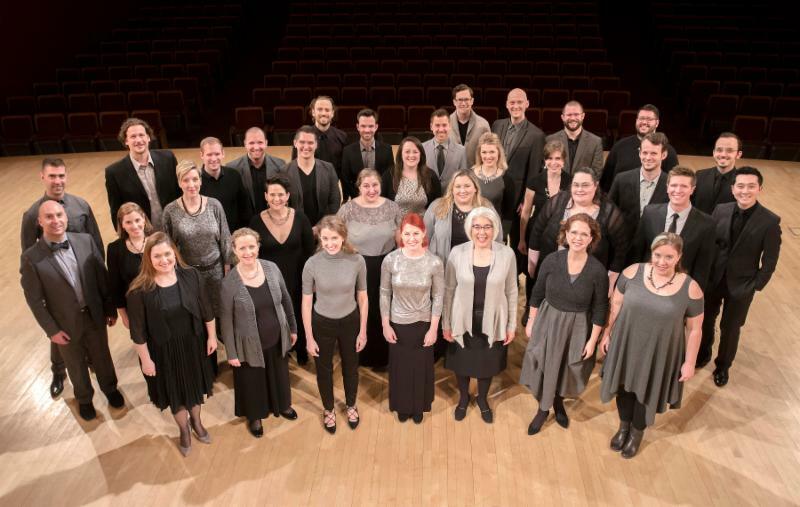 Americana will tour the jewels of choral music from our own country.